Edition of only 10,000 sets! 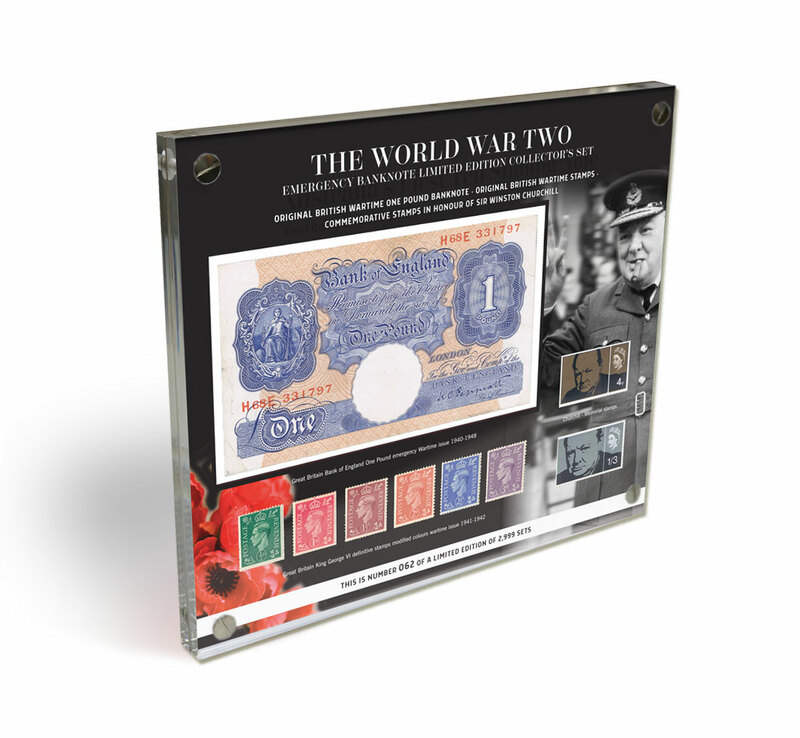 We sometimes take for granted our everyday coinage, but it is an important part of our history. 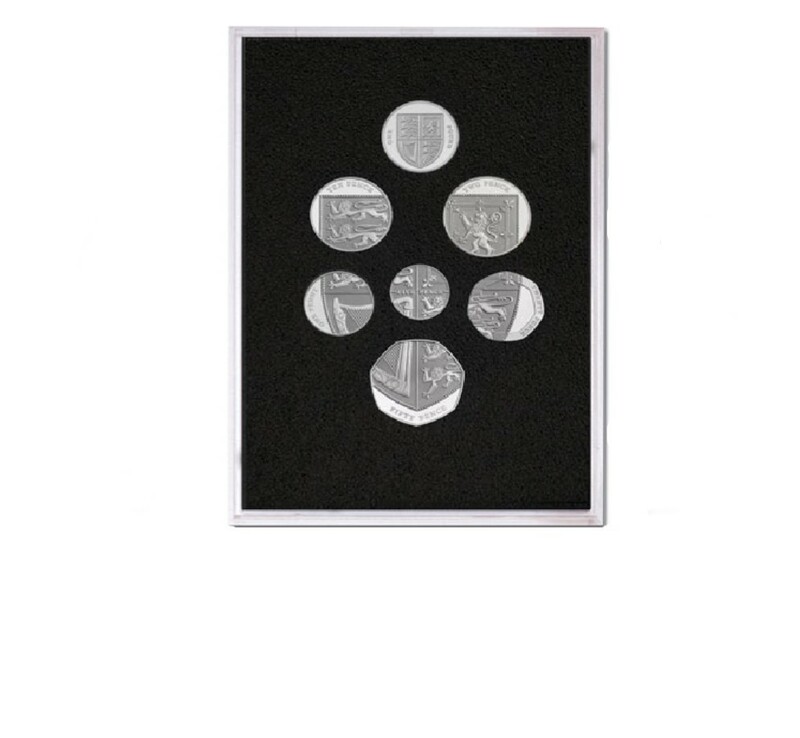 The current designs are known as the Shield series and our best appreciated when assembled together in the Queen Elizabeth II Proof Quality Coin Set 2008. In creating this design the mint masterfully designed a set of coins that not only brings our coinage up to date, but establishes it as a leader for coin design around the world. 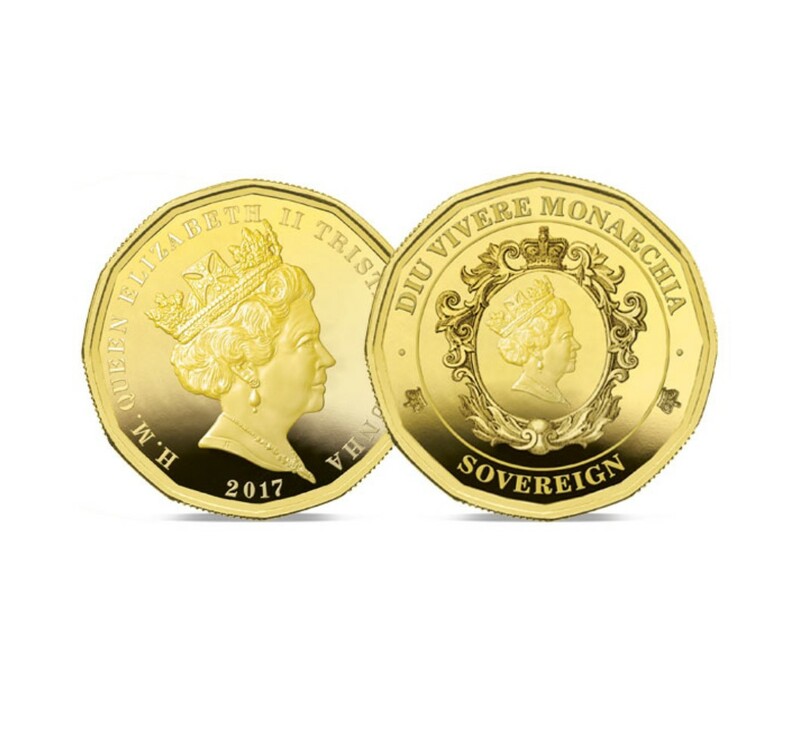 This is a coinage that will carry Britain forward for another forty years – innovative and modern designs that we can be justifiably proud of. The brilliance of the new designs is that they encapsulate modern Britain. 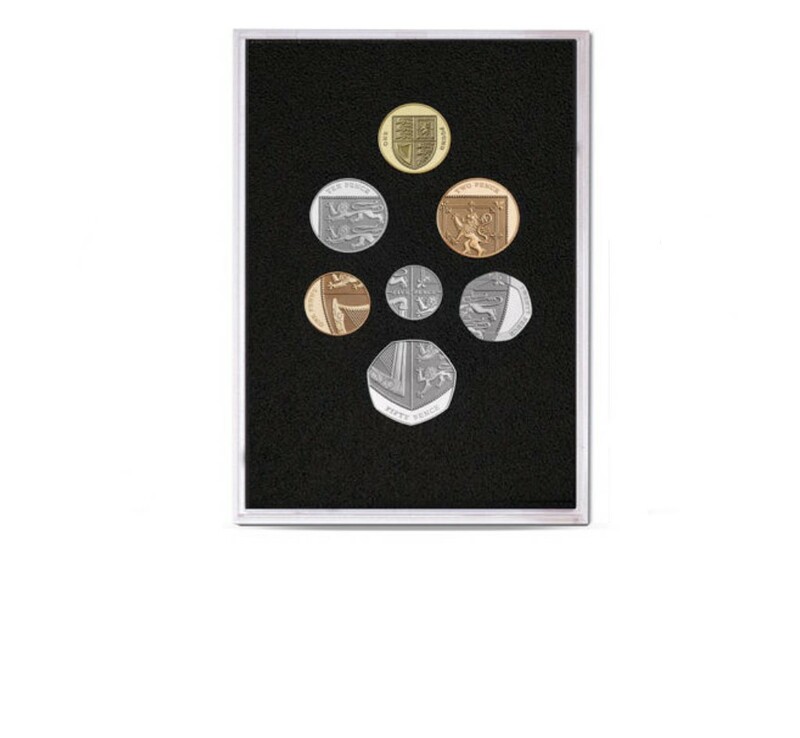 They take the historic Royal Arms which has appeared on our coinage for centuries, and treat it in a thoroughly modern way thus bringing together our nation’s proud heritage with the fact we are a modern nation. No other country in Europe has such a coinage. These coins first entered circulation in 2008. To find every one of them, all dated 2008 – the first year of issue – would today be quite a challenge. 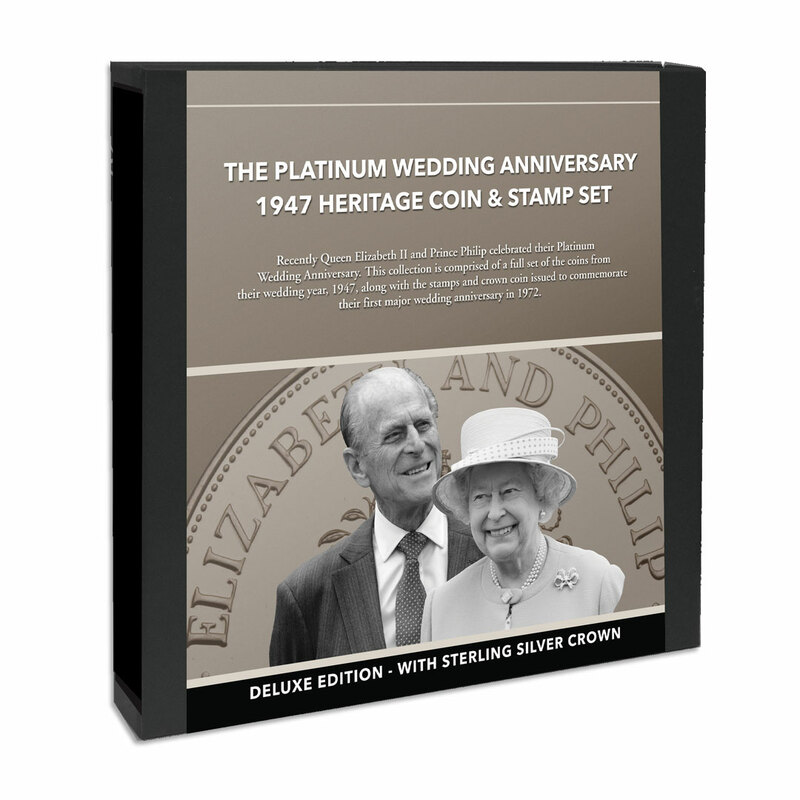 However, the Queen Elizabeth II Proof Quality Coin Set in Silver of 2008 which was originally released by the mint in the year the designs were first released and which is available today through Hattons of London brings them all together – what’s more, they are all struck to the highest possible standards – known as Proof quality. 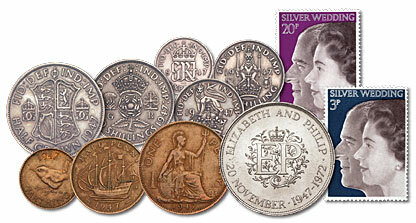 Mintage was just 10,000 sets in sterling silver. Certificate of Authenticity and housed in the original hinged lid case and original information booklet.